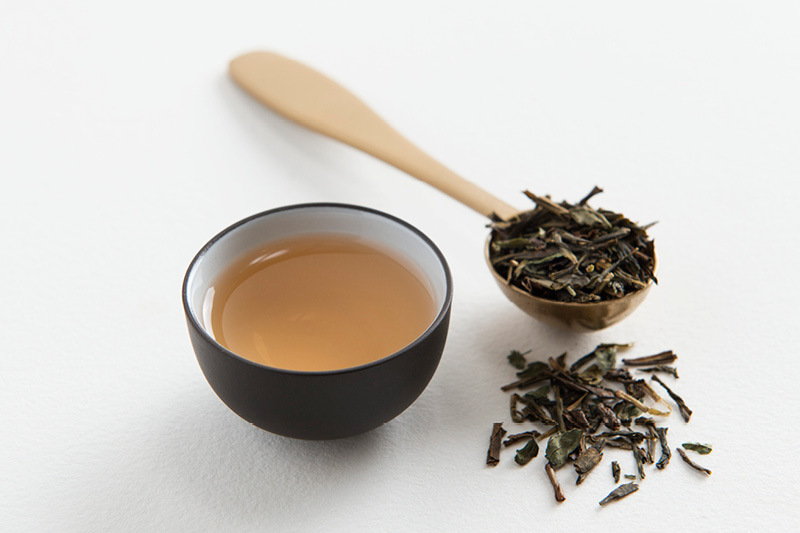 Australian Houjicha green tea blended with organic peppermint leaf. 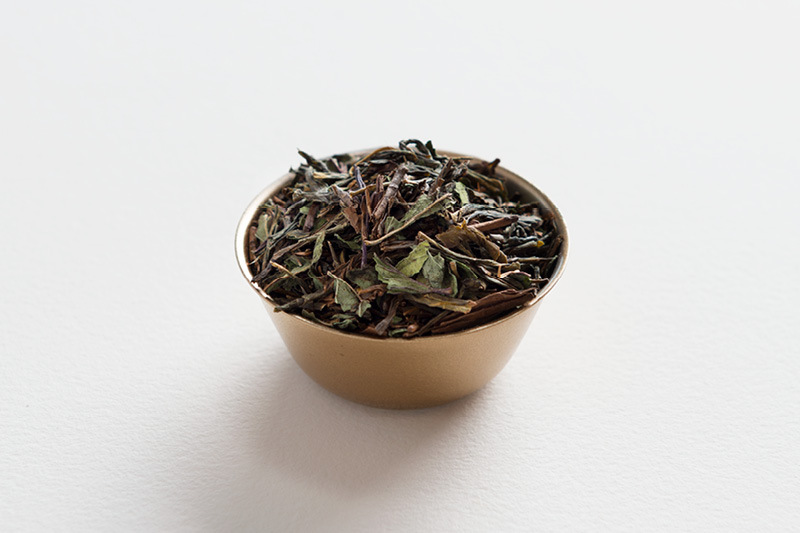 This tea has an intoxicating choc-mint aroma (just like a choc-mint biscuit) with a smooth and lingering peppermint taste. It’s refreshing, cleansing, balanced and is great after a meal or during the day when you need a little pick up. 100g of Australian green tea and organic peppermint leaf. Local and imported ingredients used. Contains some caffeine. No artificial flavours added. I fell in love with mint in my green tea when I came across something from Japan that had it in it. Last night I tried your mint version and fell in love all over again. It’s a beautiful blend that makes my palate sing. Great balance of the peppermint and green tea! Wonderfully refreshing – really can’t get enough. This is quite simply the most refreshing and lovely tea I have ever tried. Best tea I’ve ever had! I am hooked on this tea. It smells like a choc mint biscuit and it tastes fantastic.